I’m loving teaching piano. I resumed teaching 2 years ago. New discoveries about myself and what really interests me about teaching music have emerged. I’ve always known the value of focusing on the process rather than the goal. Until recently, I’ve never been acutely curious about the distinction between the two when teaching piano. It’s important to have goals and I’m all for them but if a goal is really big it can quickly seem unattainable. Goals can transform from a delectable dream to a brooding burden. Suddenly, that goal can seem miles away and this can be accompanied by an inevitable and growing disinterest in practicing. Unfortunately, practicing is the only pathway to the goal. When I say process, I actually mean a stream of small goals which you can imagine happening and which you know you can attain. A small goal is something you can see yourself achieving very soon, like you can almost reach out and touch it. In order to learn and progress, an optimal small goal still takes some effort to achieve, but not so much that it becomes too daunting. Focusing on the process is more like achieving one small goal and then the next and then the next until one morning you wake up and discover you’ve achieved a big goal. Dr. Doug Lisle, an Evolutionary Psychologist, brought this idea to my attention very powerfully and it is he that had me look more deeply. When you focus on the process, this reward is perhaps even better than achieving the goal. In fact, you’ll get that reward even if you fail to achieve your big goal. That reward is self-esteem. I’ll address this my next blog post. 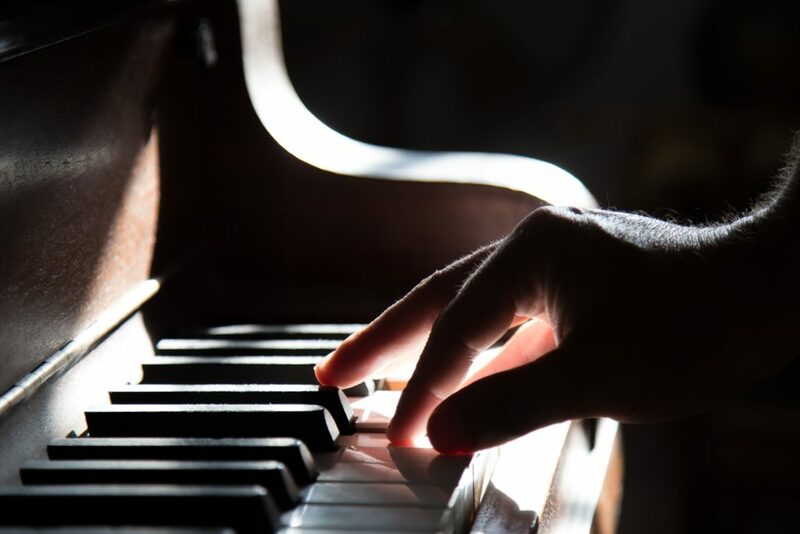 Are you one of those people who regrets quitting piano early? Perhaps you regret never getting the opportunity to learn piano. Contact me if you want to explore this further.